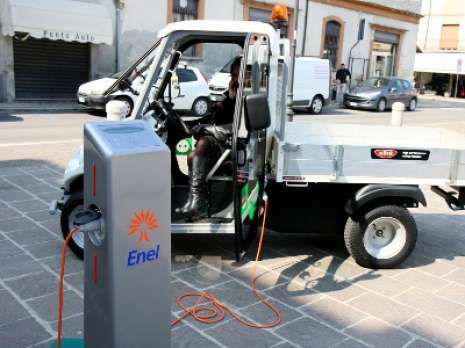 Enel is promoting a series of initiatives, both externally and internally, to support eco-mobility, thanks to its "Electric Car. 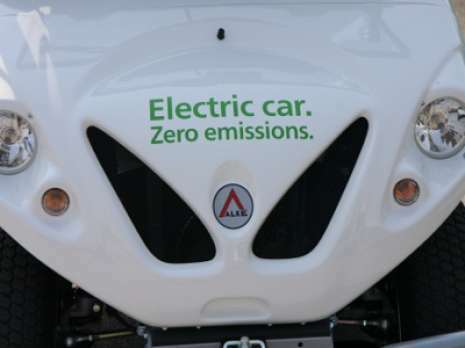 Zero Emissions" project to support electric mobility. Internally, Italy's largest energy provider is taking action to promote sustainable mobility, thanks to an ambitious plan to restructure its corporate fleet using solutions with no impact on the environment. 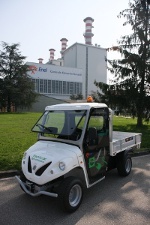 This is why Enel chose Alkè's vehicles for its plants. 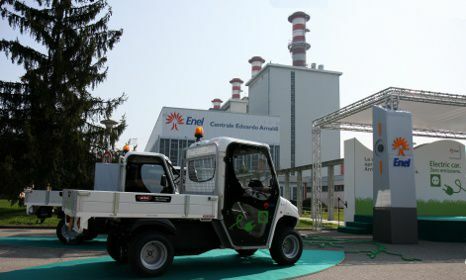 The first were delivered to the power plant in Castel San Giovanni (Piacenza) and will allow employees to travel without producing emissions. 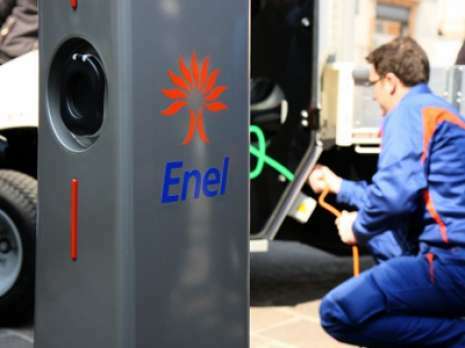 This initiative is part of “Enel Drive”, Enel's plan consisting of a number of pilot projects aimed at providing electric mobility in Italy and creating a widespread and effective charging infrastructure capable of providing services to any electric vehicle. 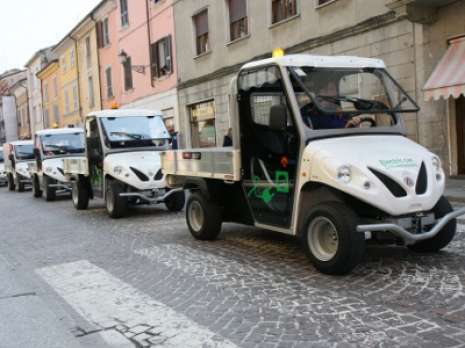 Enel chose Alke’s ATX200E vehicles. These high-performance professional electric vehicles are fitted with a professional high-performance motor with separate excitation, which can increase power from 6 kW to a peak of 20 kW to enable optimum operability even on uneven ground and slopes reaching as much as 30%. The operating time on standard routes is about 70-100Km, which corresponds to an entire working day with repeated stops for frequent loading and unloading operations. The ATX electric work vehicles are fitted with a motor brake system to recover energy, which prevents any waste of power and wear of the brakes when the vehicle stops. 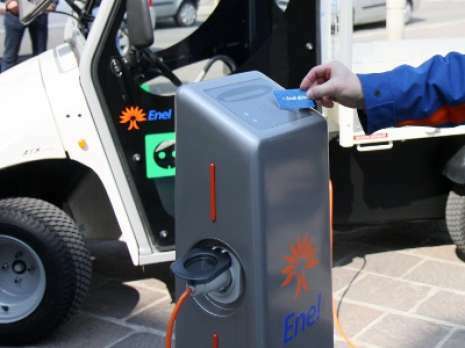 The full charge of the battery set is usually carried out performed during vehicle downtime at night, using the high-frequency charger on board the machine, which allows to connect the vehicle regardless of the location. These tests allowed to simulate an intensive use of the vehicle inside the plant.